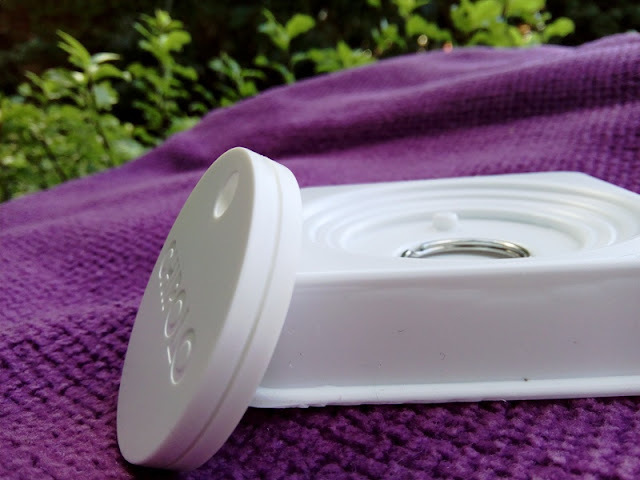 Chipolo Plus 100dB Waterproof Phone Bluetooth Tracker! 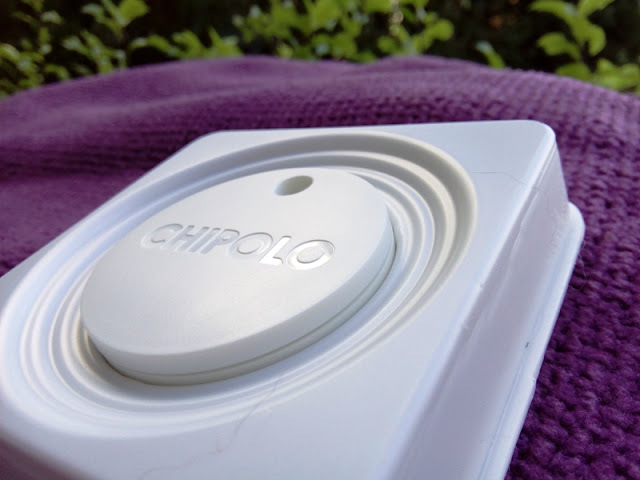 I'm checking out the Chipolo Plus 100dB Bluetooth tracker which is the louder and waterproof version of the Chipolo Classic I reviewed last year. 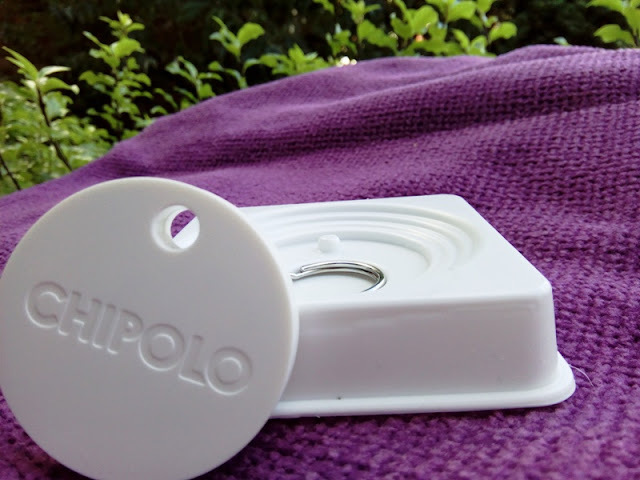 If you're not familiar with the Chipolo Bluetooth tracker, it basically helps you find anything that you attach it to with your smartphone. 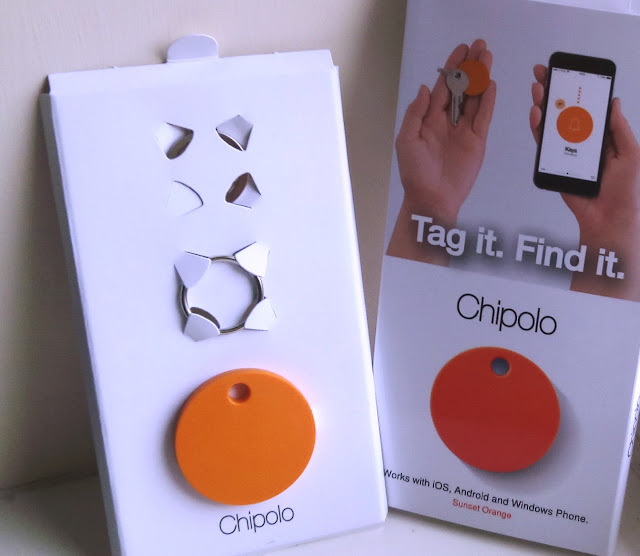 Should your smartphone get lost, you can also track it by pressing the button on the Chipolo. To give you an idea of how loud 100 dB sounds like, a chain saw produces around 100dB of noise, which is much louder than a vacuum cleaner which produces around 80 dB of noise. At 100 dB, Chipolo Plus is really, really loud. 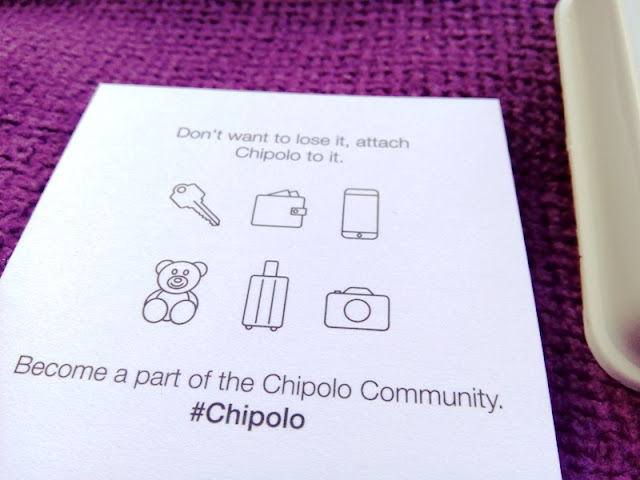 You definitely won't be misplacing your Chipolo Plus even if it's lost inside a couch or laundry basket. As mentioned earlier, Chipolo Plus' housing is waterproof so the battery is built-in the unit and lasts approximately a year. 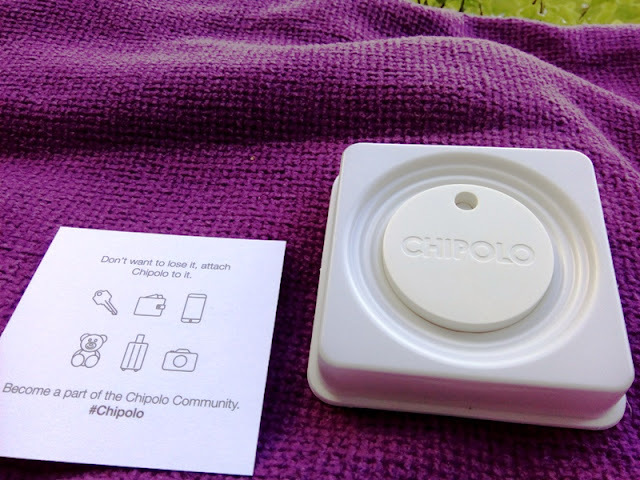 When it comes to replacing the battery, the makers of Chipolo offer a "renewal program" that allow you to get another Chipolo Plus at a 50% discount. Chipolo Plus works with the Chipolo app which is available for both Android and iOS phones, and it's as easy to set up as the Chipolo Classic. 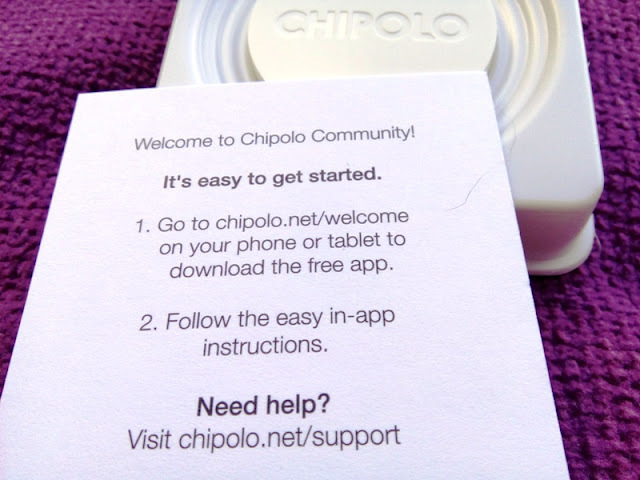 Once you download the app and launch it, place the Chipolo Plus on the screen and follow the onscreen prompts to set it up. 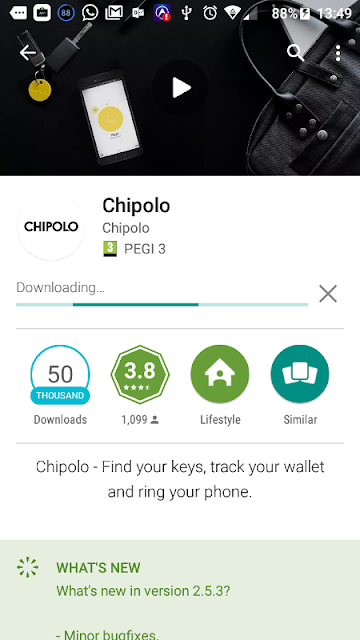 With the Chipolo app, you can also track your Chipolo Plus via Google maps to see the last place you had it, so you know where you left it. 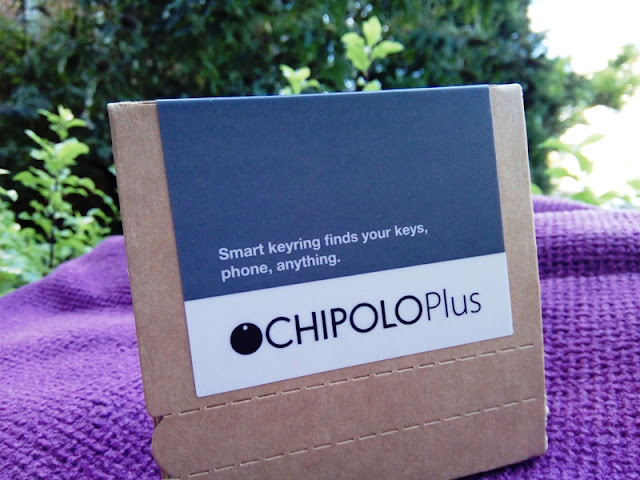 Another great feature you still get with the Chipolo Plus is "community tracking", which basically allows other Chipolo users that are close by to help you locate your Chipolo.